The trampoline meets the sports equipment standard (DIN EN 13219) and thus may be only used under supervision! The cost-effective Hobbytramp is somewhat smaller than the ground trampoline. 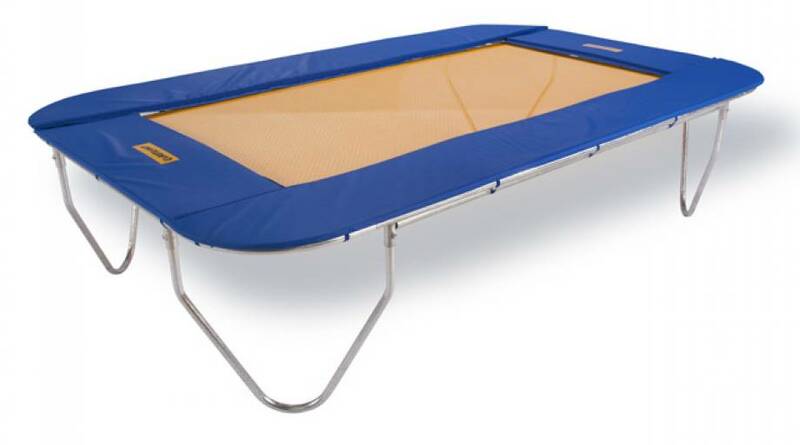 This outdoor trampoline offers the user a very good and well-balanced jumping behaviour and can be erected by two persons in approx. 30 min. without problems. With the help of the rapid assembly system, the trampoline feets can be dismantled within 5 minutes. 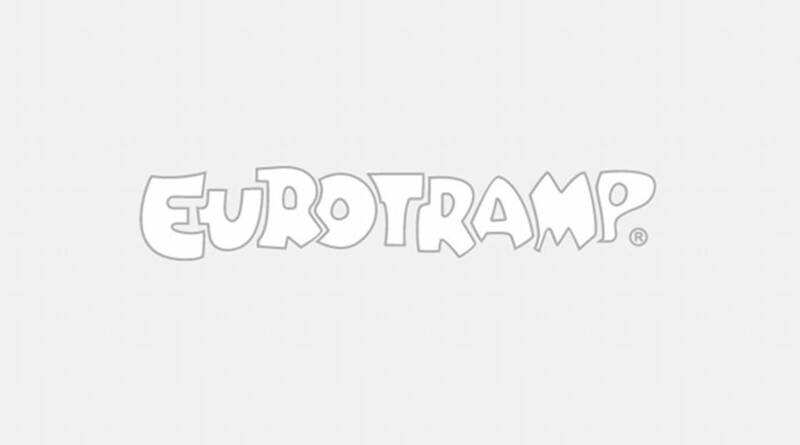 The Hobbytramp is conceived for all-year use in open air and offers all proven quality features of the Eurotramp trampoline sets and ground trampolines. 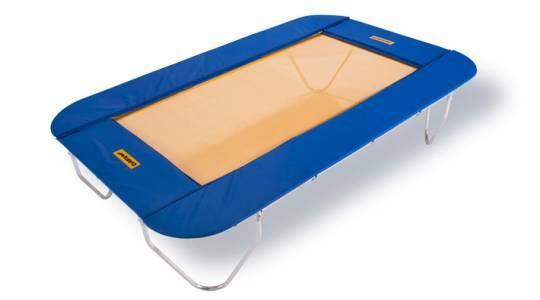 An amazing and qualitatively high-value trampoline which guarantees years-long fun.